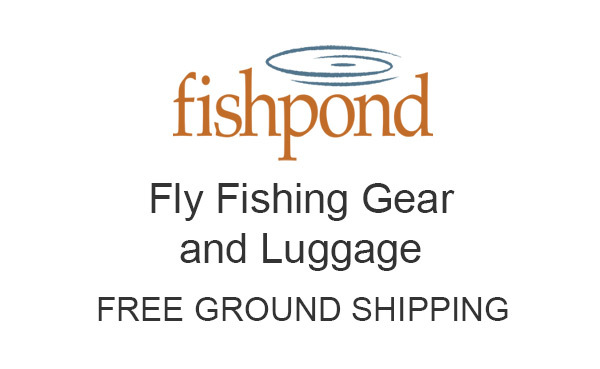 Fishpond acquired Nomad Nets in 2013, retained the same owner, and together, they have expanded this incredible line of landing nets for fly fishermen. These fine landing nets are made from fiberglass and carbon fiber, for light weight and strength. The feature rubber bags, to avoid injuring your fish. Nomad nets are available in many different sizes, to match your particular needs and the fish you are landing. They are beautiful and durable. And, they float. The sun and harsh conditions will not harm these nets. They are made for prolonged outdoor use. We don’t think you can find a better landing net than a Fishpond Nomad. All nets in this category are current 2018 merchandise.